Moving as a family is quite of adventure, especially when you are moving to Brooklyn. There are so many things to plan, pack, transport and also you should be very supportive of the entire family. Your children are probably stressed about adjusting to a new school and neighborhood. So, the family move isn’t just about packing your boxes and transporting it to a new address; it is much more! You need to support your kids through the transition and to take some measures to make the entire process easier. 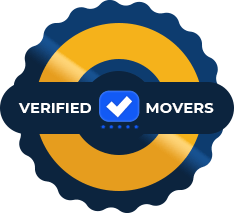 We suggest you to hire local Brooklyn movers, to leave all the moving steps to professionals while you can focus on your family needs. 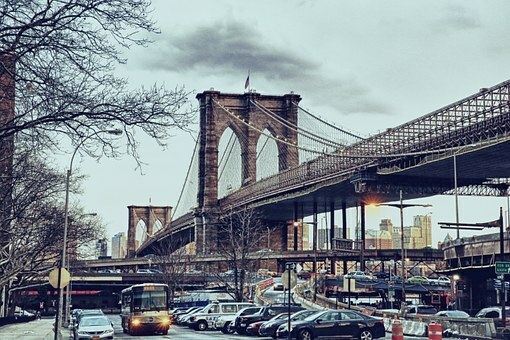 Here are a few tips to help your family adapt to Brooklyn. Make sure to involve your children in the moving process, from start to finish. Your family should have good communication during the moving process if you want to make it successful. The more you talk with your children, the more they will be comfortable and confident about the move. Encourage your kids to express their feeling and to ask questions. Make sure they know you are supporting them and that you are committed to understanding all their thoughts and fears. Plan a tour with your family around Brooklyn. Drive around the new neighborhood, walk to near parks, playgrounds, shops, etc. Take your family to places that are interesting to them. You can take your children to a favorite pizza place, toy store or park. Also, if your family owns a pet, you can go to a pet store so you can fell more like at home. Walk through your neighborhood, show your kids playgrounds and grocery stores near your home. Plan a tour with your family around Brooklyn. It will help you adapt to a new community. Contact your kids new school to ask them if it is possible to visit it before the first day of school. Make sure to check out all the places in the school your child will spending time, from the cafeteria, homeroom, gym, etc. This tour around the school will reduce anxiety your child probably has. Make sure your entire family socializes! When you settle down in one of the best neighborhoods for families in Brooklyn, make sure to introduce yourself to your new neighbors. Also, make sure to introduce your children to their kids. In this way, your entire family will meet new friends, and soon you will feel like home. Join a local community center and apply for humanitarian events, or join a religious group, these are the best ways to meet new people and to enjoy activities for the entire family. Routine is important, especially for your children. Moving to Brooklyn and a new home can be an overwhelming experience for your family. So stick to your routine, and you will provide your family with important security and you will cope with post moving depression a lot easier. Keep the routine and make sure to have fun moments with your children in your new neighborhood. How to help your family adapt to Brooklyn? If you want your family to adapts to Brooklyn easily, make sure to visit your new home at least once with your children before you move. Bring their favorite toys, furniture and other things that make them happy. Their favorite toys should be near them the entire move so they can feel better. Help your teens stay in touch with their old friends so they won’t feel disconnected from the old place. You can tell them they can use social media to communicate with their friends often. If you want to help your family adapt to Brooklyn, don’t forget to be patient and to give your family time to adjust to this big change. Usually, it can take about six weeks to settle in. 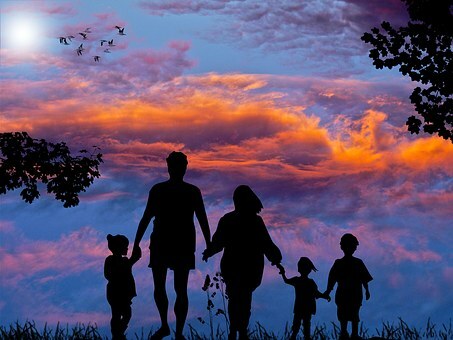 Some families adjust easier, and some need more time and patience. This is the big process, and you have to encourage your entire family to express your feelings. To help your family adjust to Brooklyn, more easily, we bring you some spots you should take your family in Brooklyn. Environmental Education Center contains two signature exhibits, a marine aquarium, and a discovery station. This family-friendly place gives you a chance to have an exciting interaction with starfish, crabs, and mussels. Located in 99 Plymouth Building Dumbo, NY, you can visit it on Saturdays and Sundays 1 – 5 pm as well as Tuesdays and Thursdays 3 – 5 pm. 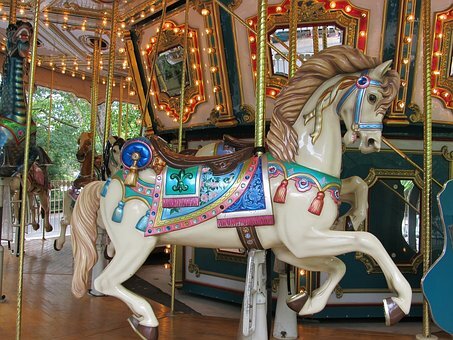 This magnificent carousel in Brooklyn Bridge Park is great entertainment for all family. For just $2 you can have a ride on the beautiful horses from Thursday to Sunday 11 am – 6 pm while heaving a stunning view on bridge and Manhattan. This is the indoor playground open seven days a week from 9 to 5 pm for children 6 months to 6 years. Spark is open from Wednesday to Sundays. Entry is $15 per child; adults are free. On Thursdays, you can visit Spark for free from 1 – 6 pm. There are many great activities for children ages 2 to 5 such as indoor block-building. In New York Transit Museum your whole family can enjoy. Your children can sit on the buses and act as the bus drivers. Also, you can see the historic subway station on Schermerhorn Street, right between Court Street and Boerum Place. You can visit the museum: Tuesday to Friday: 10 am to 4 pm; Saturday and Sunday: 11 am – 5 pm. The ticket prices: Adults: $10, children 2 to 17 years: $5.